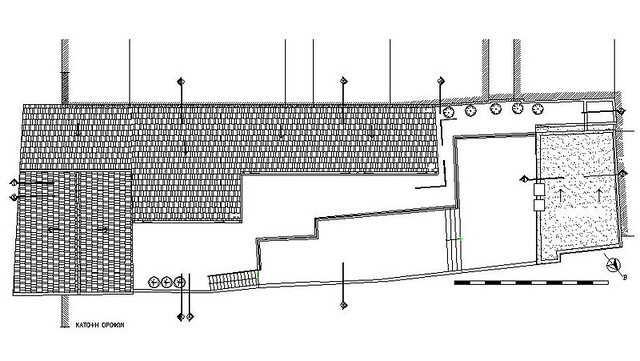 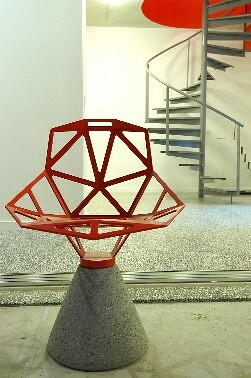 Proposed and participation at the London Festival of Architecture 2008, with the collaborative work "Post utopia - Recycling Plato" With Maria Papacharalambous and Heracles Papachristou. 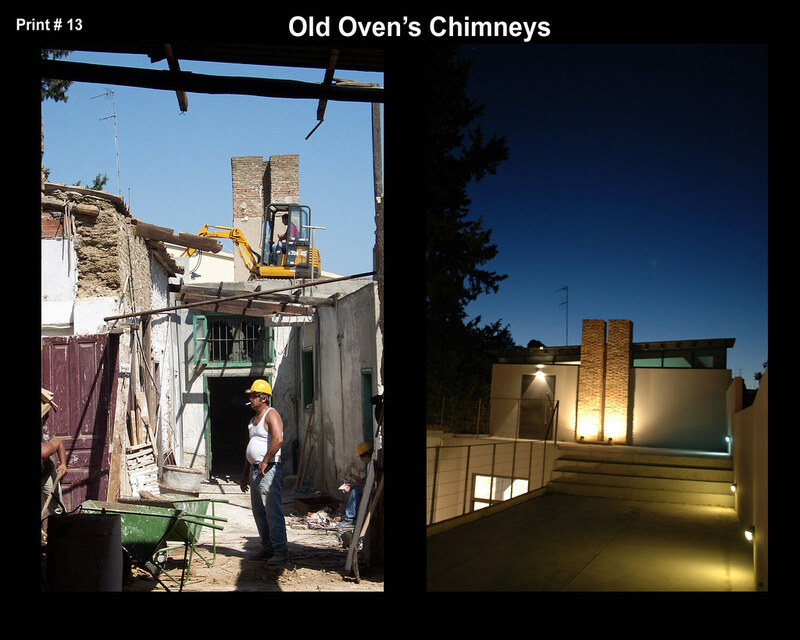 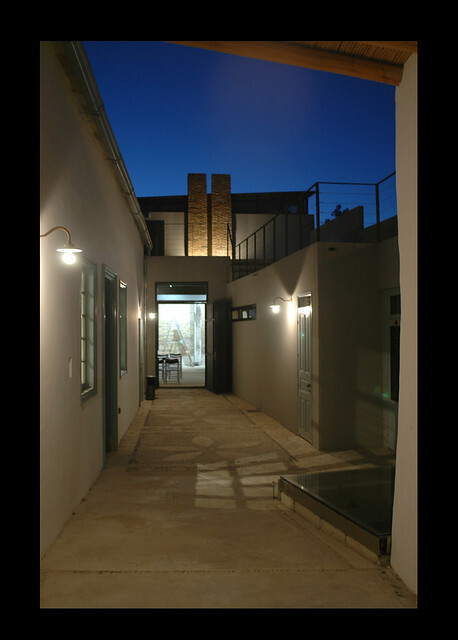 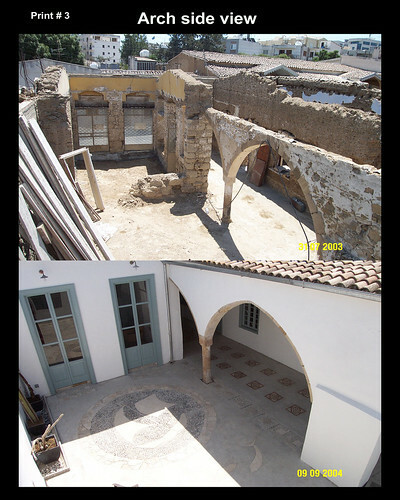 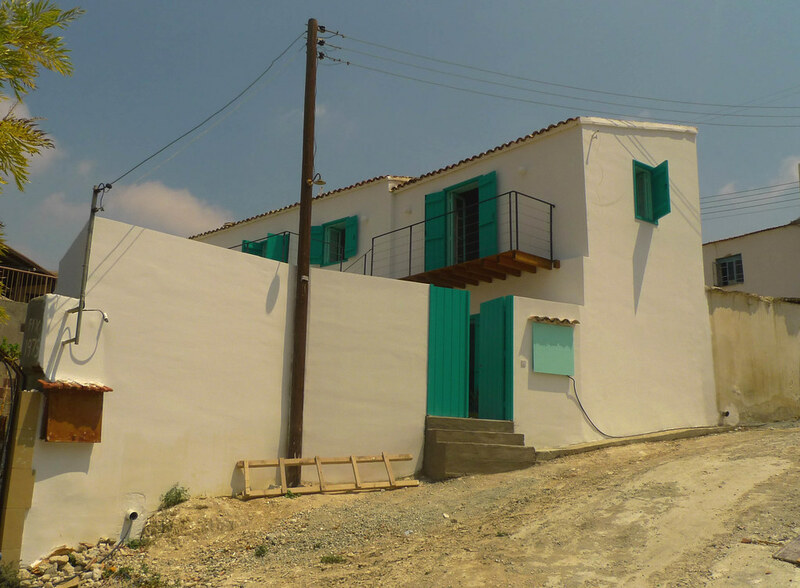 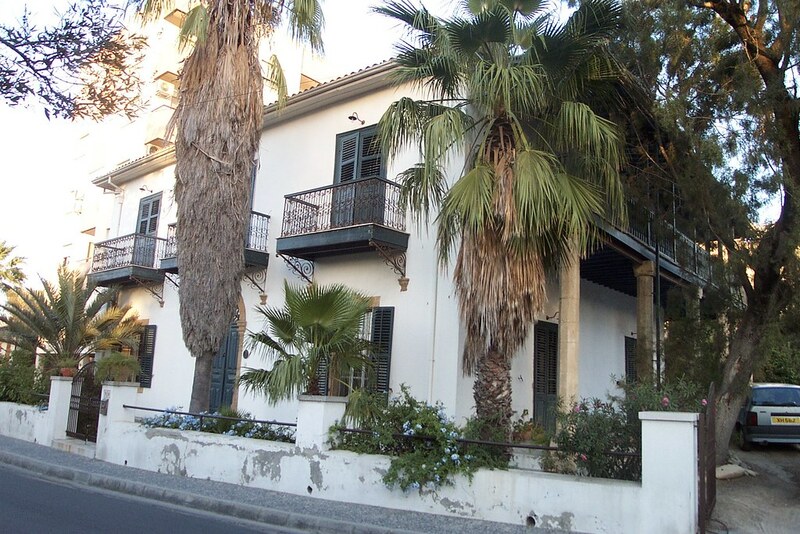 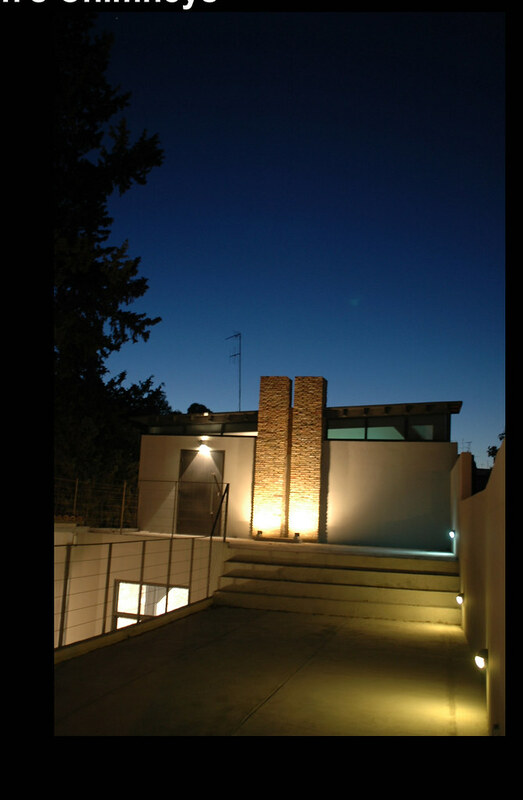 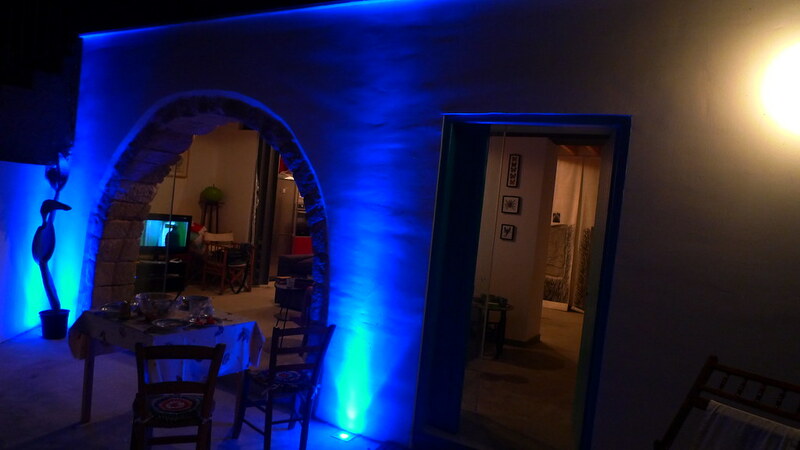 His passion for traditional houses guided him and Maria Papacharalambous to buy and renovate different ruins... First their house, in collaboration with the artchitects Naso Chrysochou and Antonia Theodosiou. 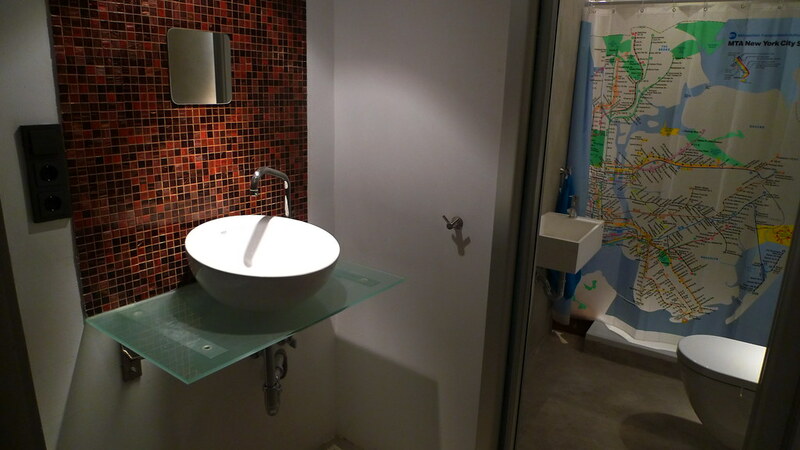 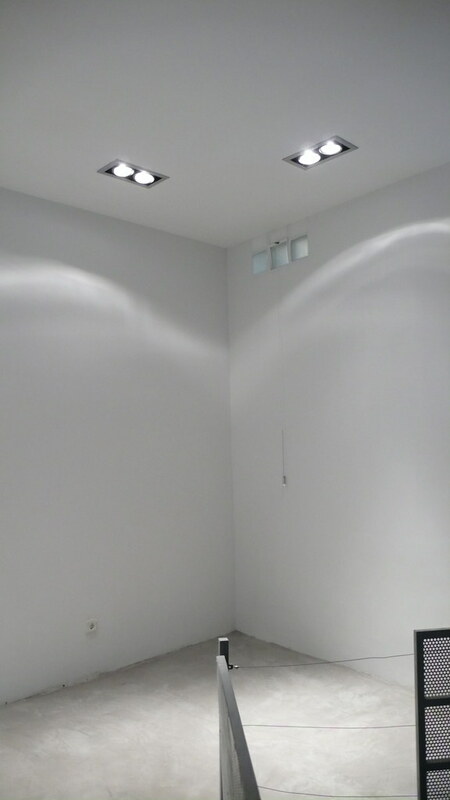 They contributed in a personal physical effort and in the aesthetics of the implementation. 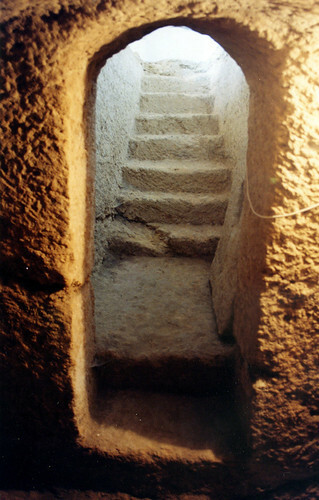 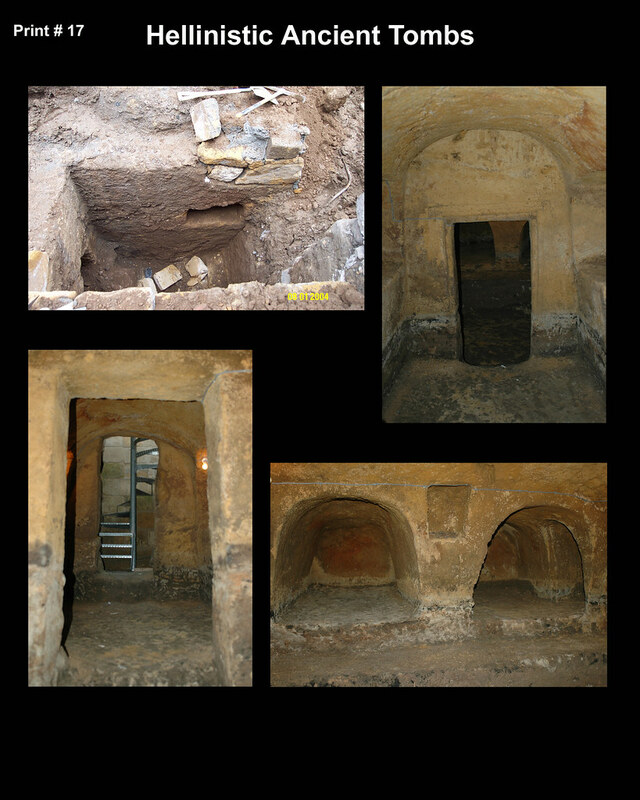 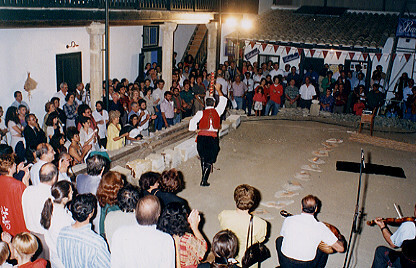 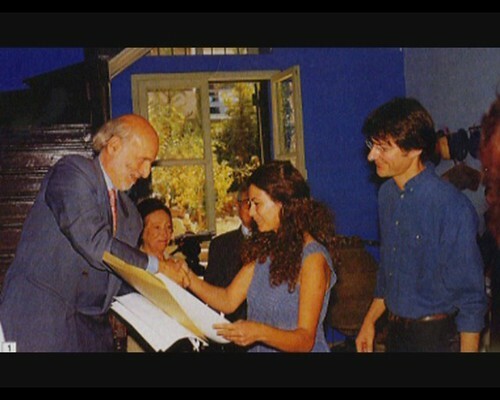 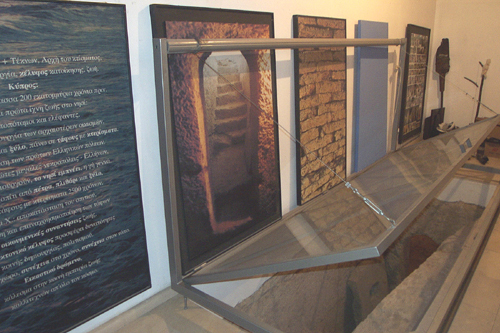 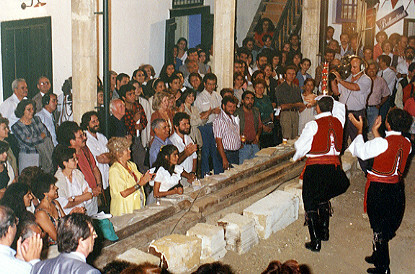 In addition, because of the discovery of four anciant tombs 450BC in the house, a number of international artistc events were organized by them in 1995 in the framework of the European Cultural Month. 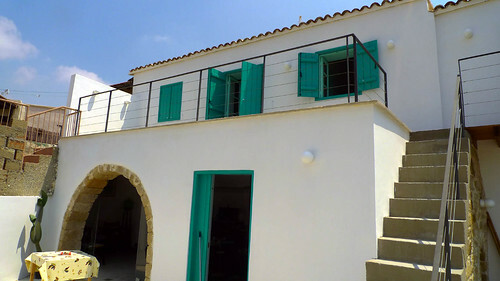 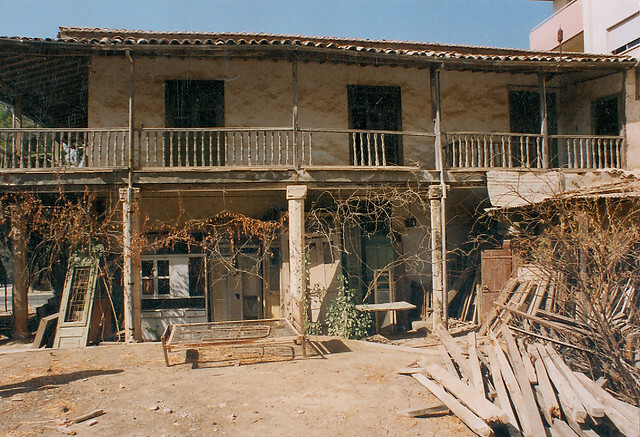 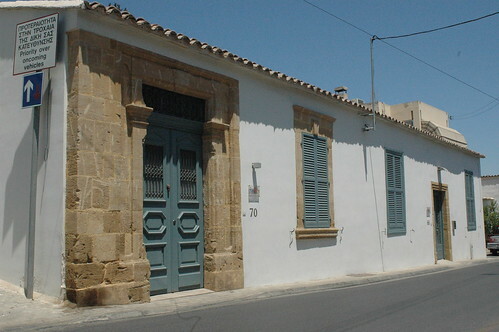 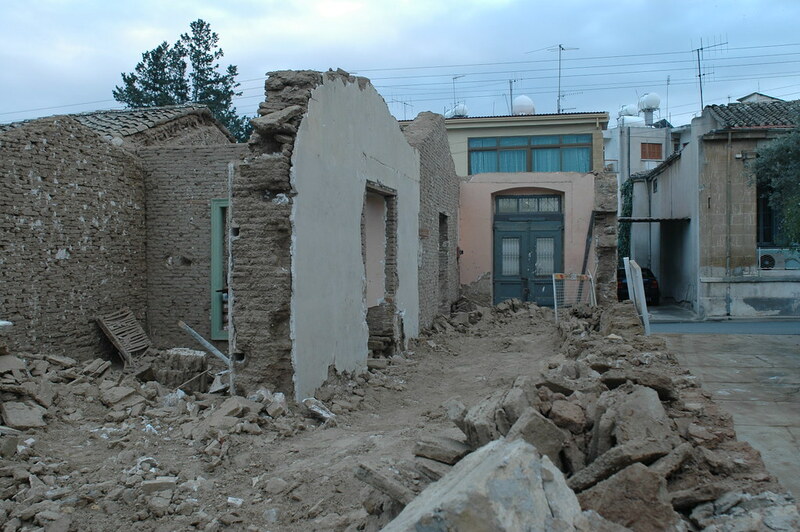 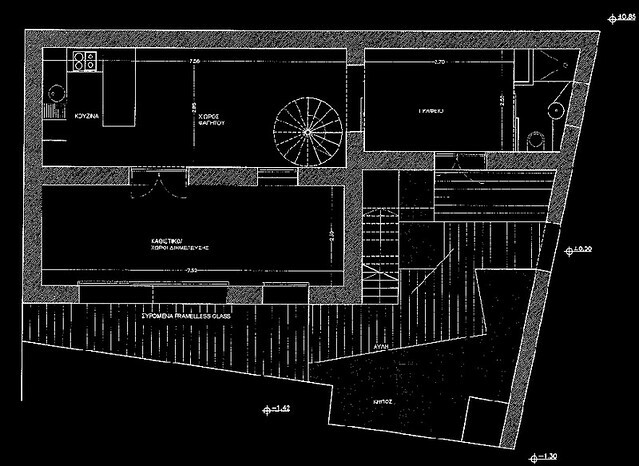 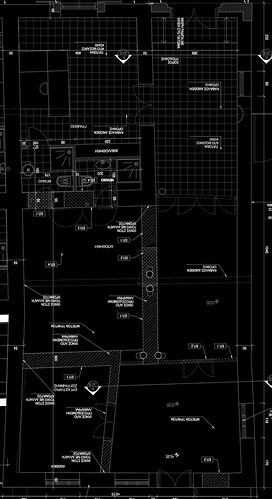 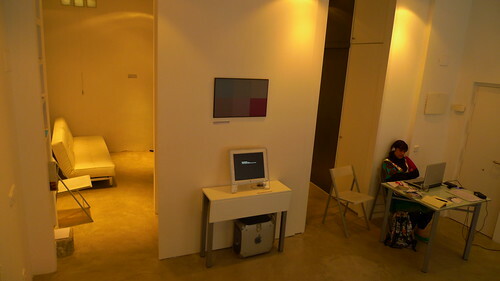 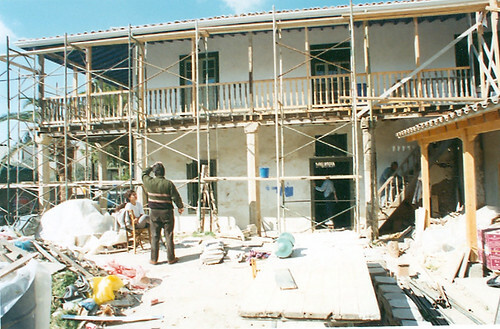 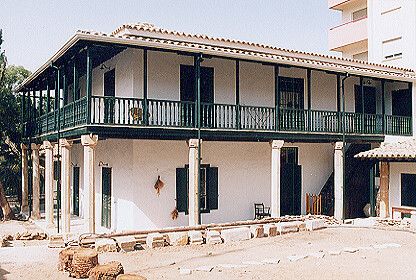 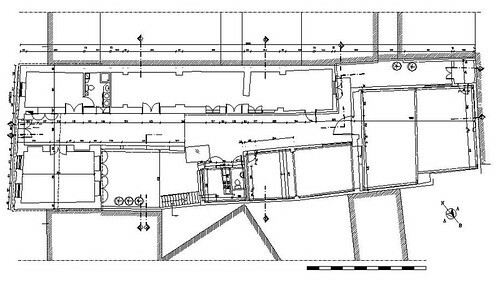 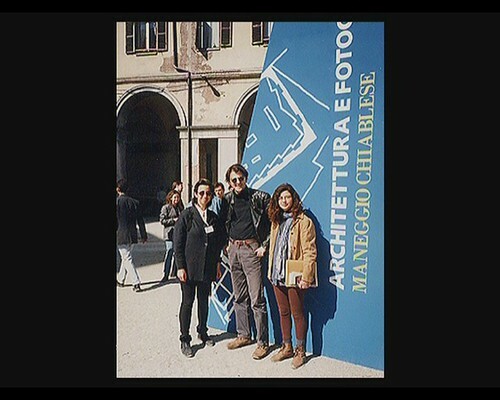 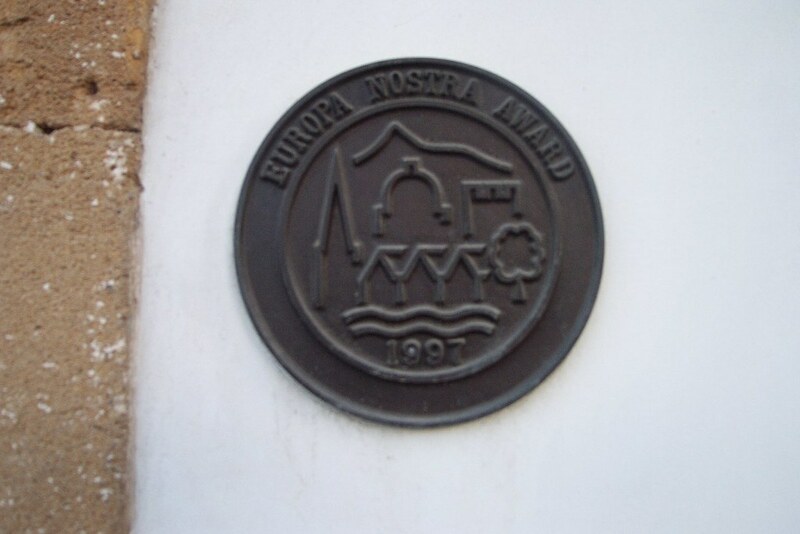 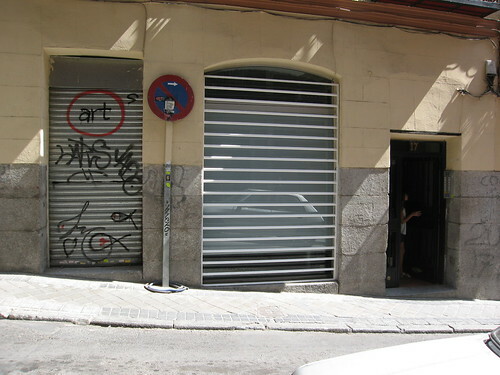 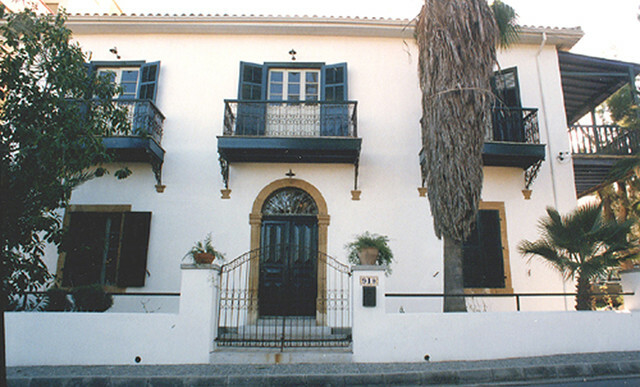 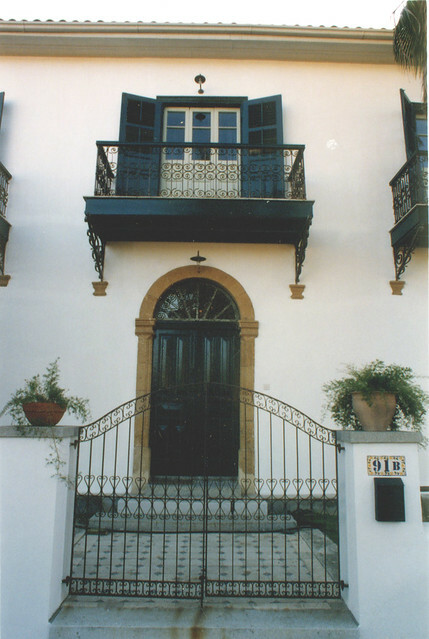 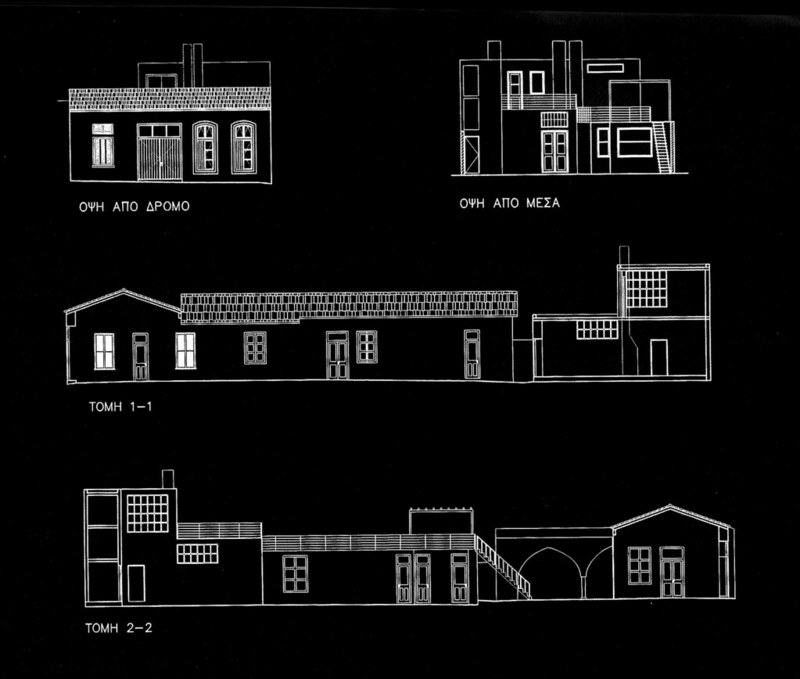 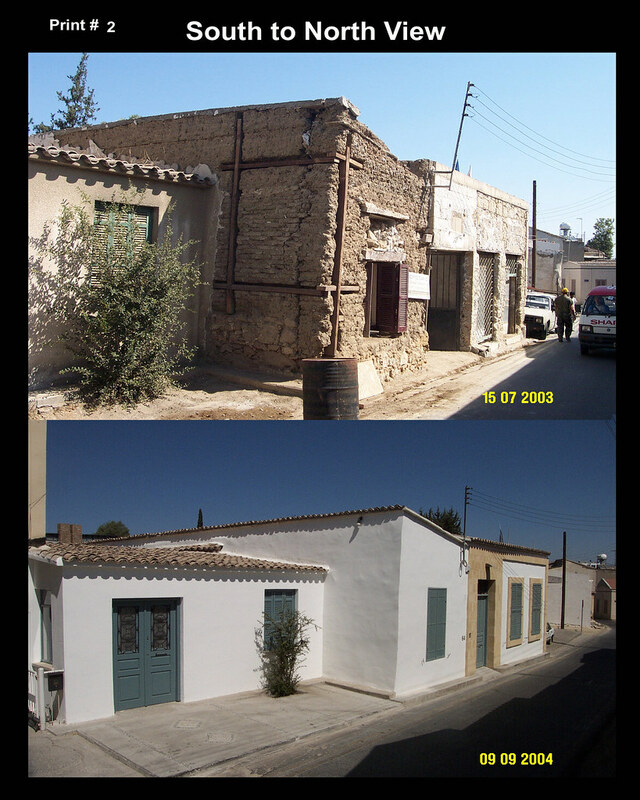 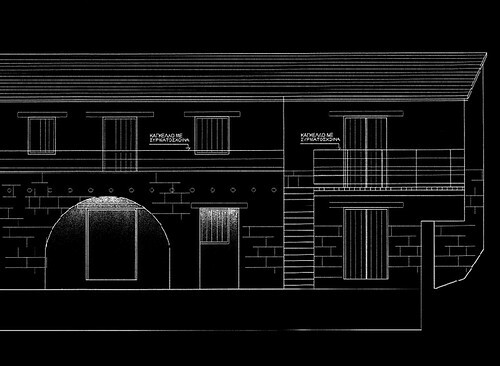 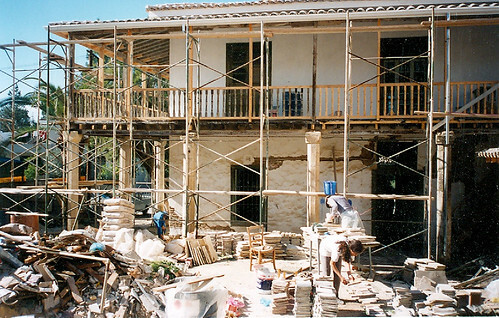 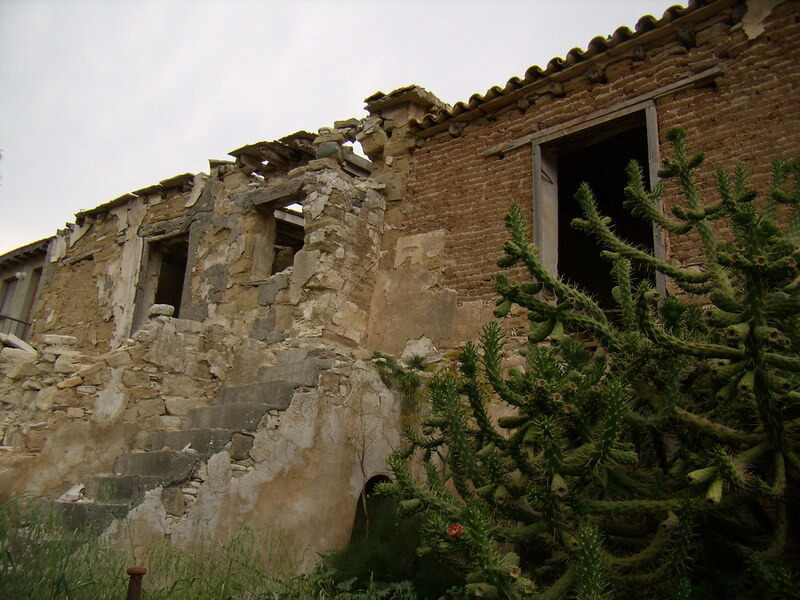 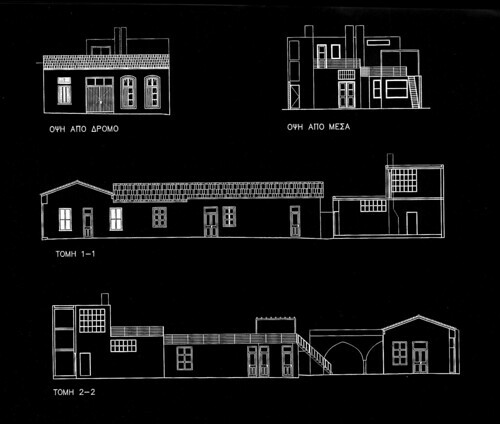 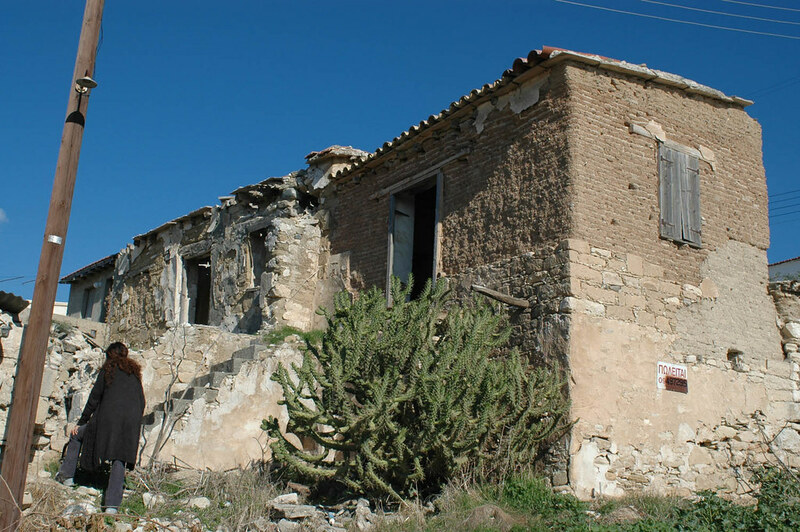 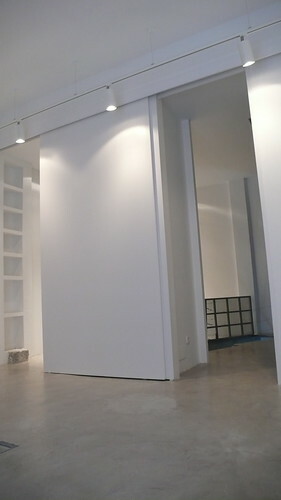 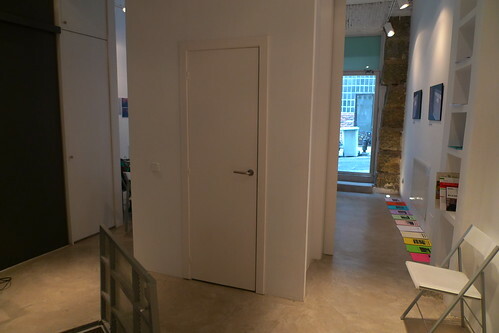 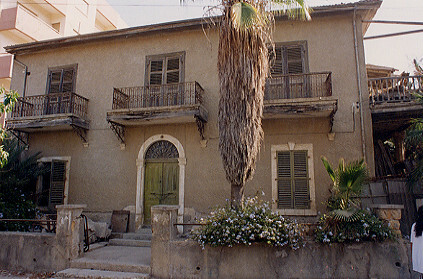 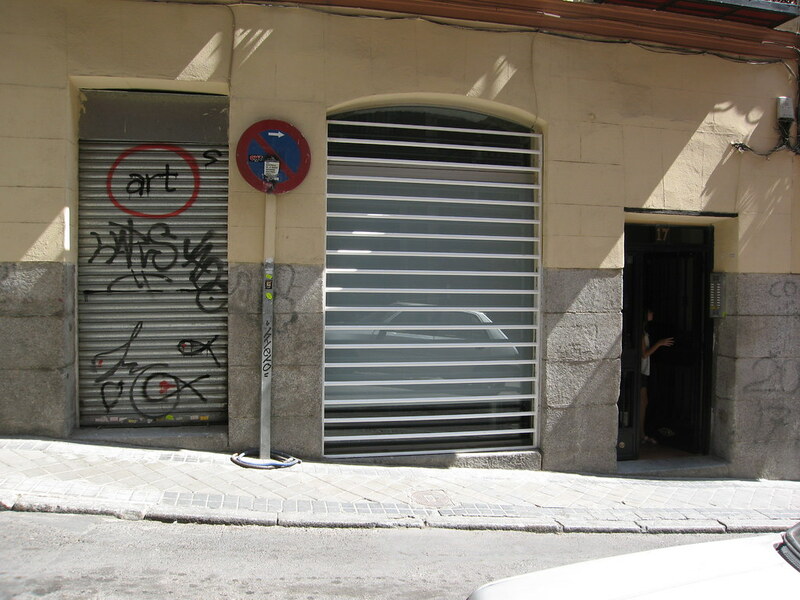 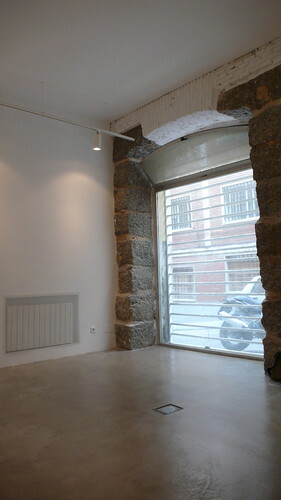 That change of usege (from a house to a cultural public space) resulted to be selected by the Ministry of Education and Culture to represent Cyprus in the European Bienal 97 for Young Artists of the Mediterranean Countries, Torino, Italy at the field of Architecture and at the Helsinki 2000, Architecture, Finland. 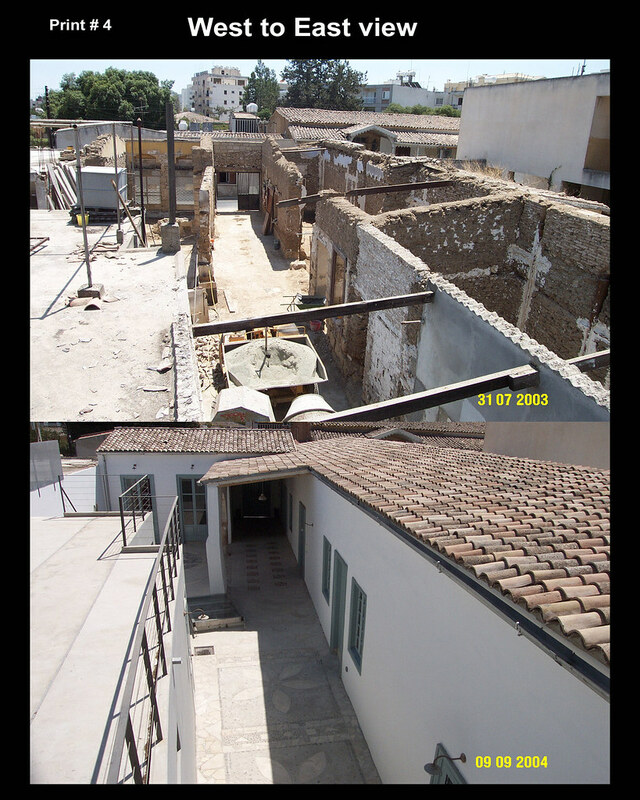 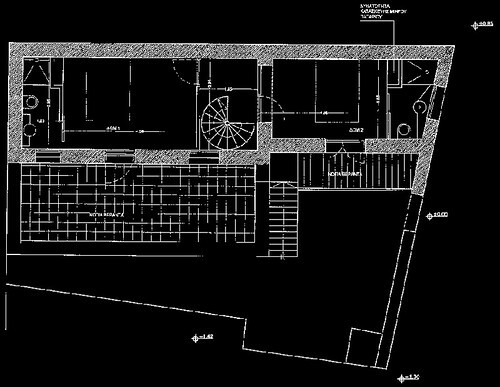 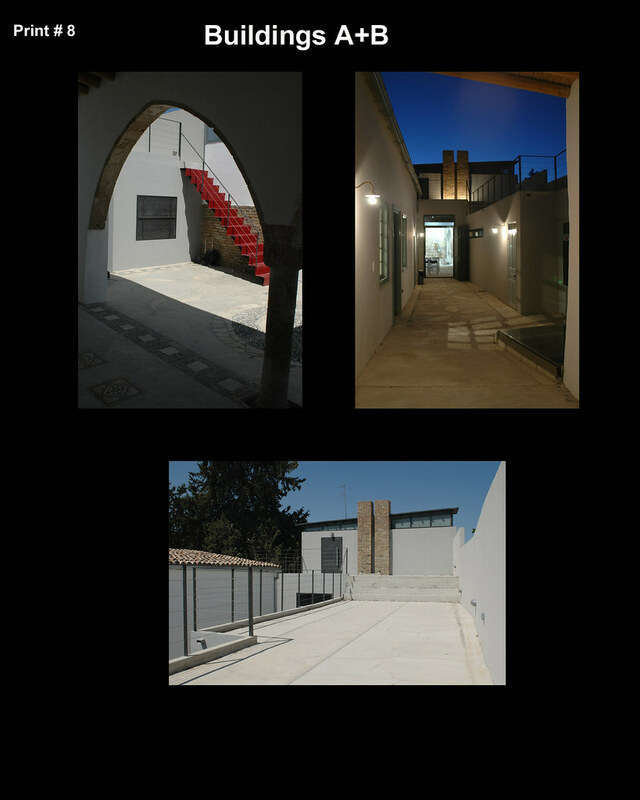 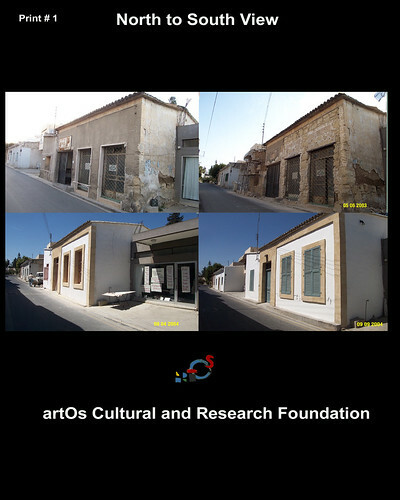 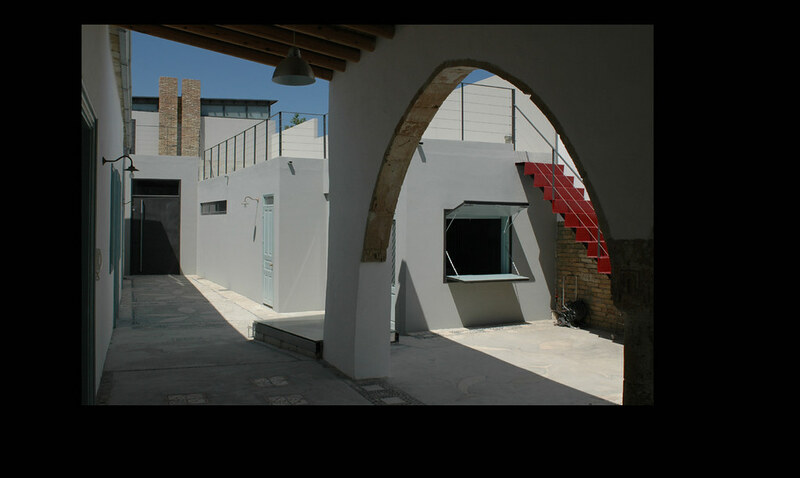 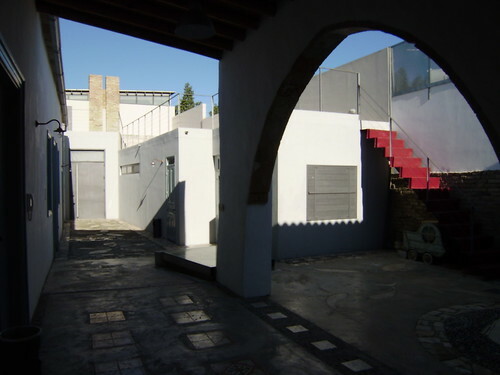 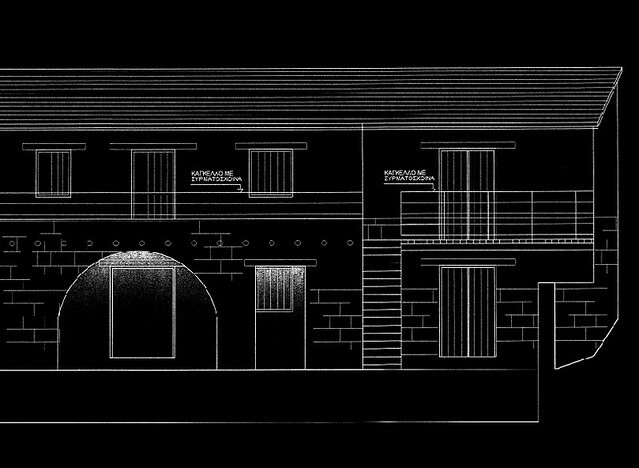 2006 Aesthetic design and implementation of ResArt buildings, Nicosia. .[in collaboration witht the architect Herakles Papachristou]. A place that can host Art and artist and not only. 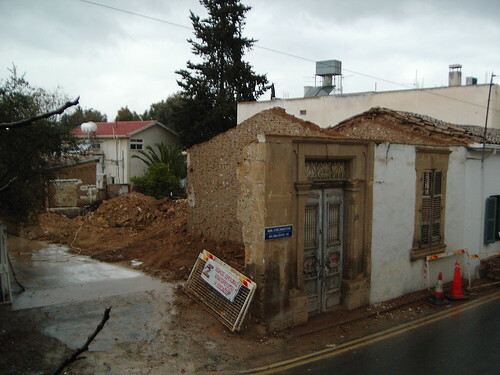 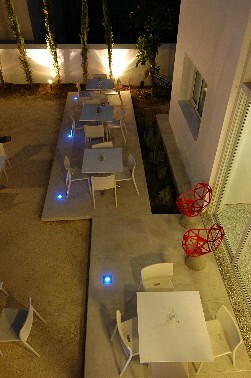 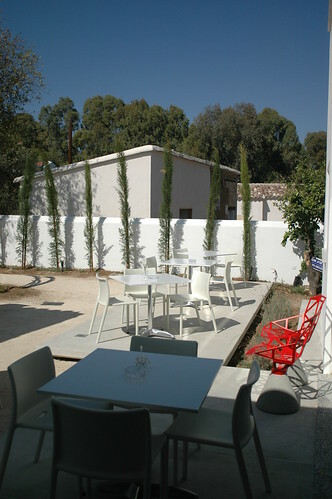 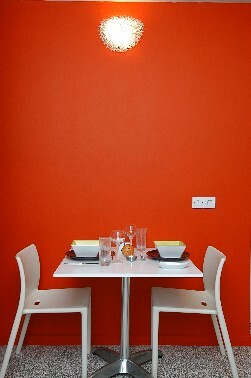 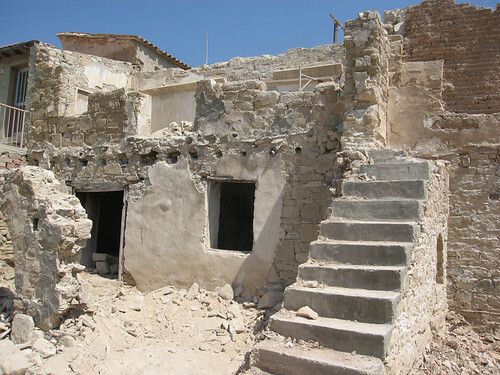 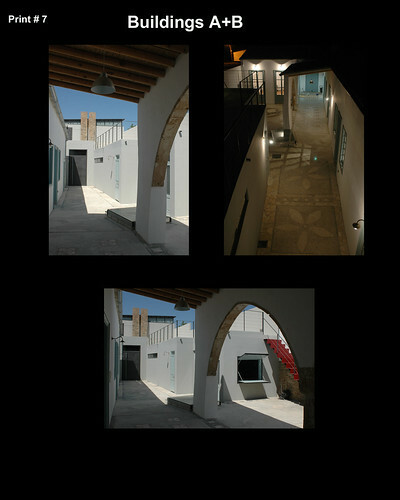 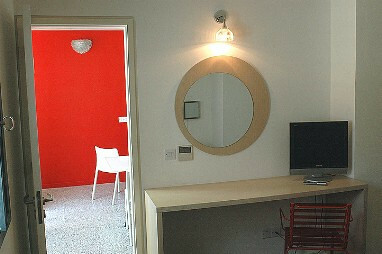 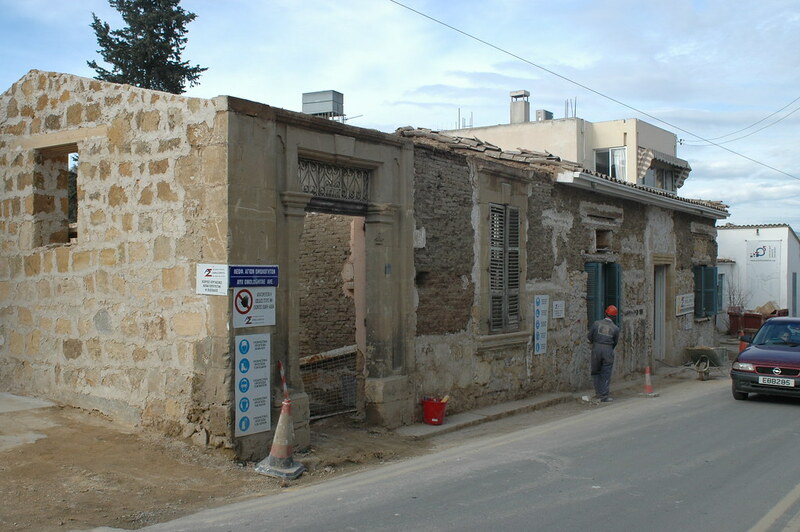 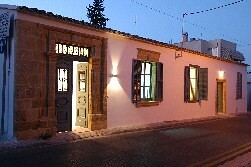 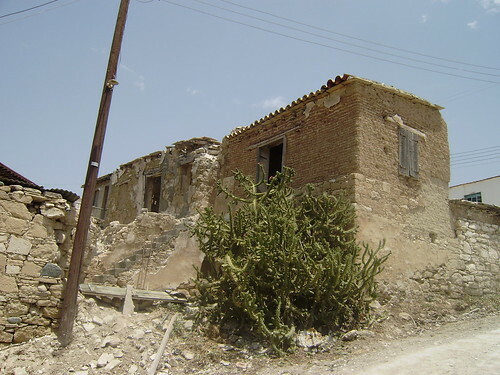 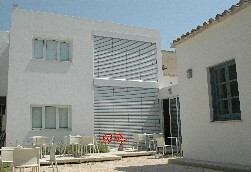 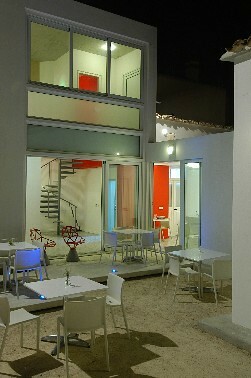 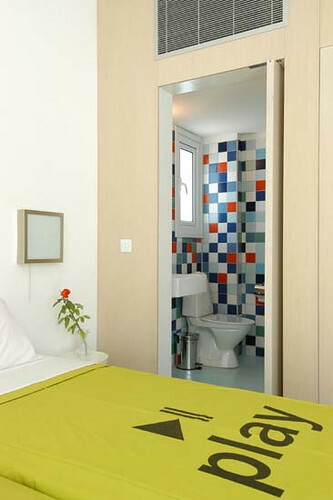 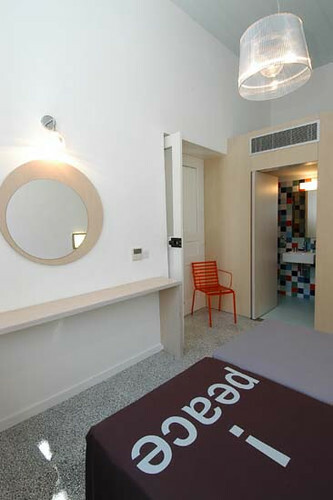 2009 Aesthetic design and implementation of Maroni, Cyprus. 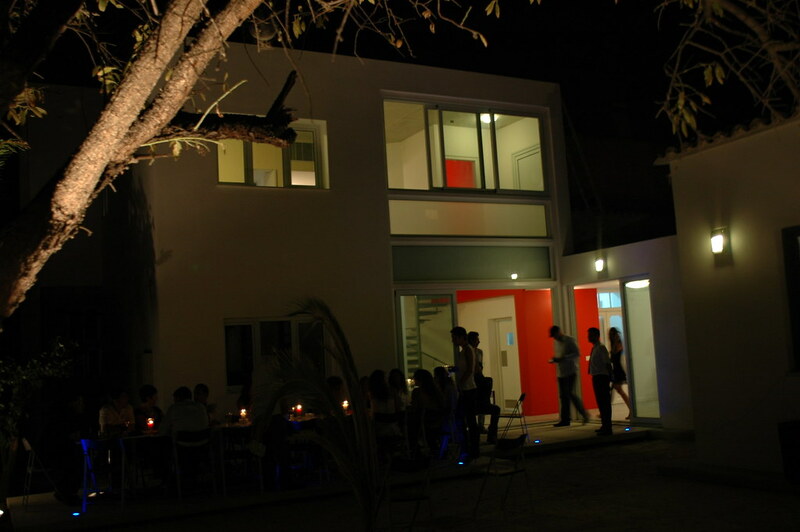 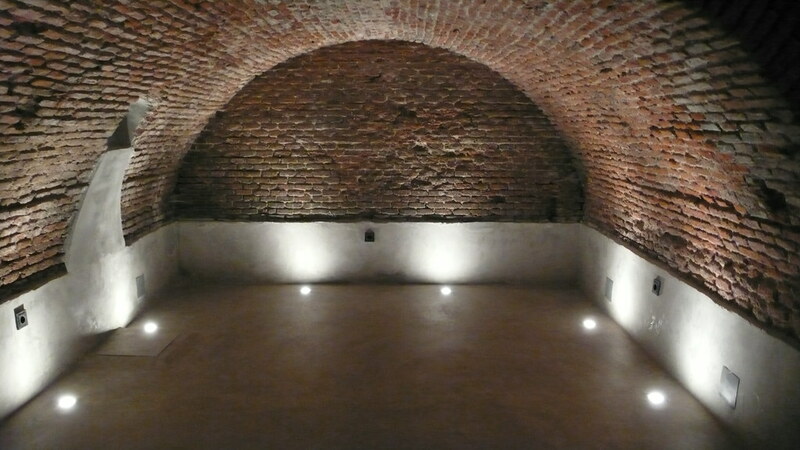 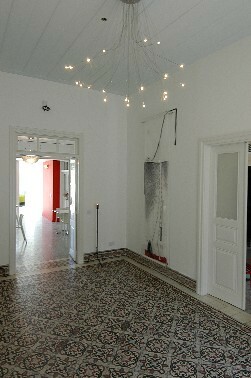 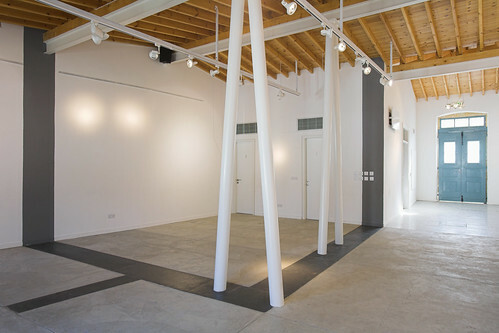 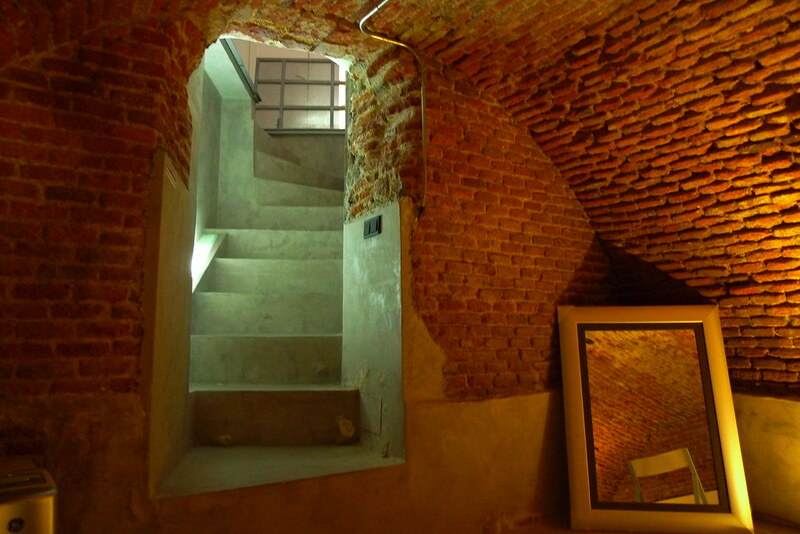 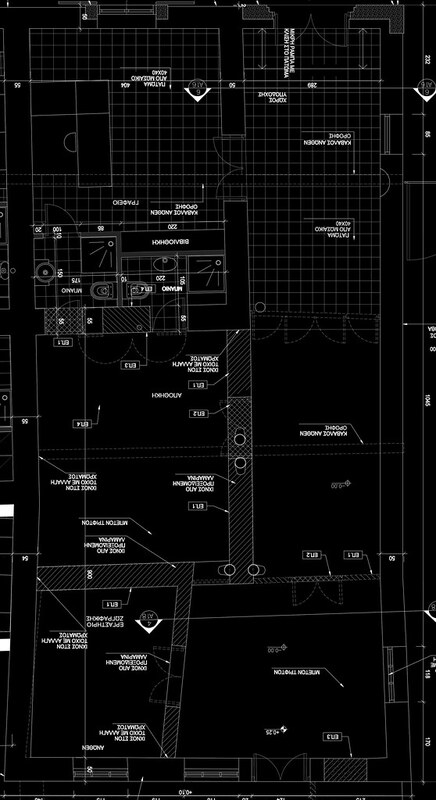 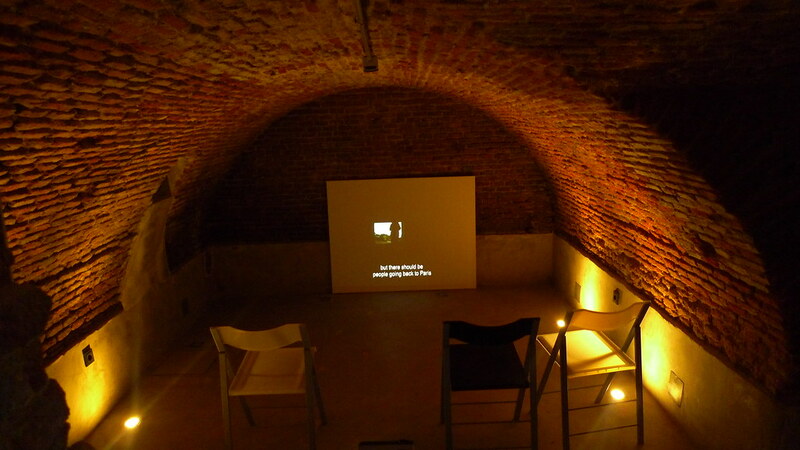 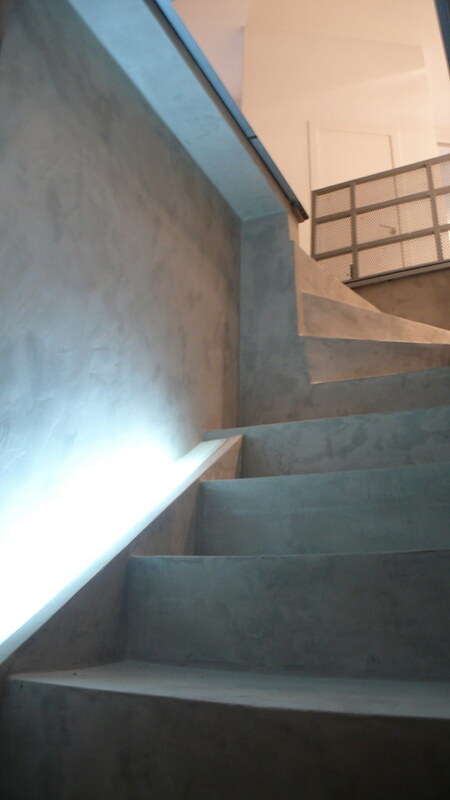 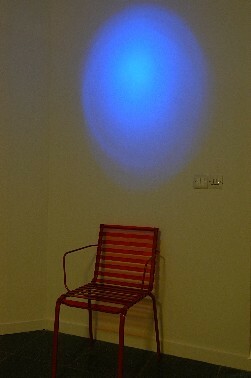 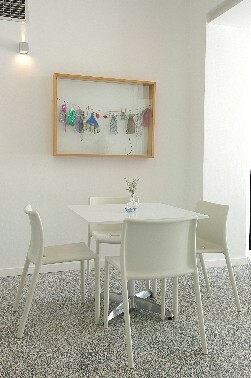 [in collaboration witht the architect Maria Charalambidou] A place that can host artists and not only.